the Milwaukee heated jacket, which provides relief from the elements in bitter cold months for the professionals who are determined to face bad weather. 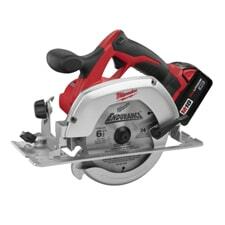 Tilt-Lok technology, which brought about the world's first circular saw with an adjustable handle. and the Milwaukee Sawzall, which is a reciprocating saw (of the hatchet variety) with a handle that rotates through six different positions. These are just a few of the ways that Milwaukee tools have transformed the industry. The revolutionary innovations just keep coming. 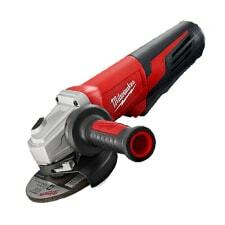 Milwaukee cordless tools that are powered by the V28 lithium-ion battery have also made their mark on the industry. 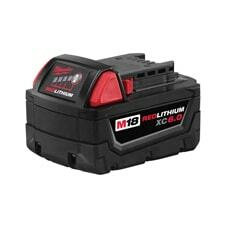 This was the first time that lithium-ion battery technology was applied to a power tool. The benefits are enormous as the battery allows for 100% more run-time, and more power than alternatives. Carrying on with further innovations, Milwaukee has developed the M12 and M18 cordless tools, which can be applied to a wide variety of projects with dependable results. A wide variety of professionals use Milwaukee power tools, including electricians, carpenters, welders, plumbers, and more. Not only are Milwaukee tools built with unmatched durability and dependability, but they also come with warranties, for added peace of mind. All Milwaukee power tools come with a warranty that protects you against manufacturing defects (available to the original buyer, only). Milwaukee reserves the right to determine whether the tool is truly defective, but in practice their reputation is that they are fairly liberal with their policy. 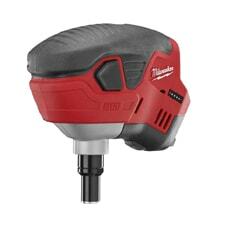 Power tools like this awesome 18v impact wrench (2763-22) are exactly why people love Milwaukee. With a wide variety to choose from, Milwaukee tools will get the job done, and at PlumbersStock you can purchase them at wholesale prices. 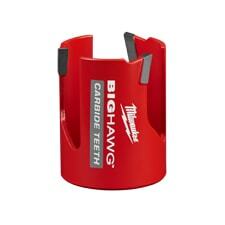 We offer utility knives, Bulldog snips, Aviation snips, right-angle snips, rasping jab saws, screwdrivers, and more. As mentioned, one of the most popular items that further ensures their legacy of innovation is the Milwaukee heated jacket. Cordless, they are powered by battery and with multi-layered specialty fabric, these heated jackets are very effective. They also make cold-weather work gloves and other specialty accessories. Keep yourself safe from the elements and warm on the job all winter long. 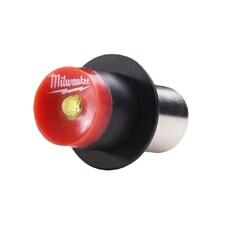 We have a seemingly endless supply of Milwaukee power tool parts. For example, one of our best sellers is the 16-50-1076 armature assembly (for hole hawgs). When you need a hard to find part at a great price, you know where to turn. 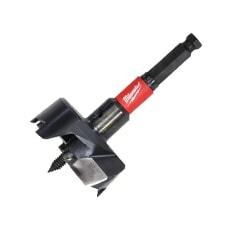 When shopping for Milwaukee tools, parts, gear, and accessories, shop with the experts at PlumbersStock. Not only do we have the best tool prices on the web, but our helpful customer service team is ready to help you if you have trouble finding the right Milwaukee power tool. Please contact us if you have any questions. 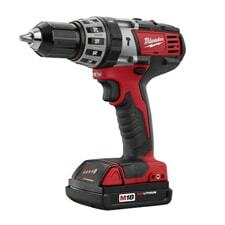 Learn more at MilwaukeeTool.com.